Home Tags Posts tagged with "willie robertson"
Duck Dynasty Season 7 premiered last night, November 19, on A&E TV, with a 1-hour episode. 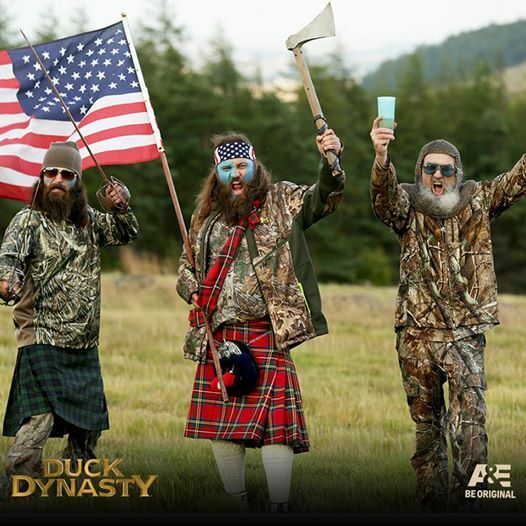 Willie Robertson takes a business trip to Scotland to expand his duck call business bringing the entire family along so they can reconnect with their Scottish roots. But when Willie organizes a bus tour to trace his family heritage, he discovers much more than he expected. Meanwhile, Jase Robertson brings a group of people to the Highland Games and winds up participating, while Jep and Jessica try to sneak away for a romantic getaway, only to find themselves with Uncle Si in tow. 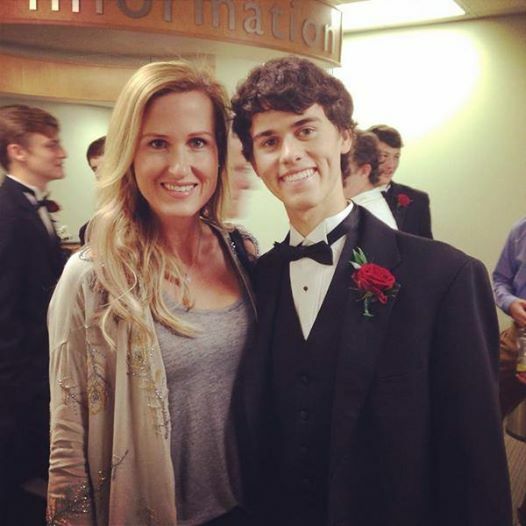 The eldest son of Duck Dynasty stars Willie and Korie Robertson, John Luke, accepted the ALS Ice Bucket Challenge from his father. 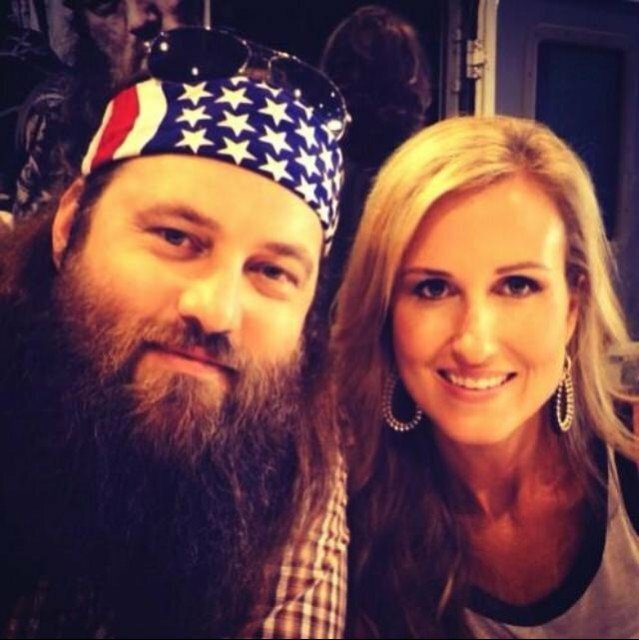 Willie Robertson and his trademark beard are the latest to take the challenge. Friends dumped water on him from the roof of his West Monroe, Louisiana, business, Duck Commander. He challenged his son, John Luke, professional baseball player Adam LaRoche and NFL player Matt Light to go under the bucket. 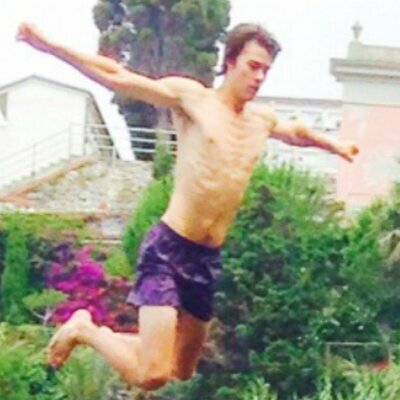 John Luke Robertson accepted the challenge and nominated his friends. 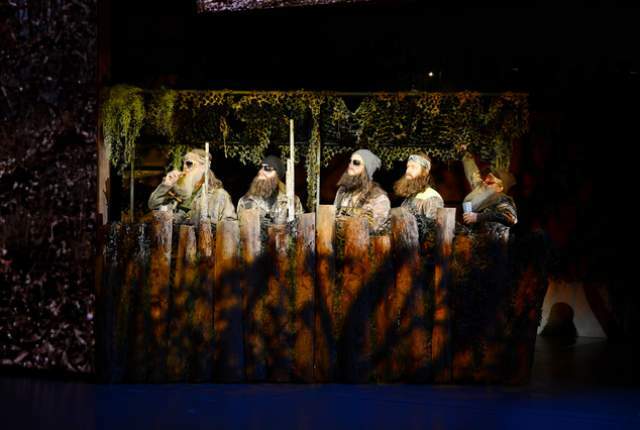 Duck Dynasty Season 6 finale: Will the show be renewed for another season or canceled? 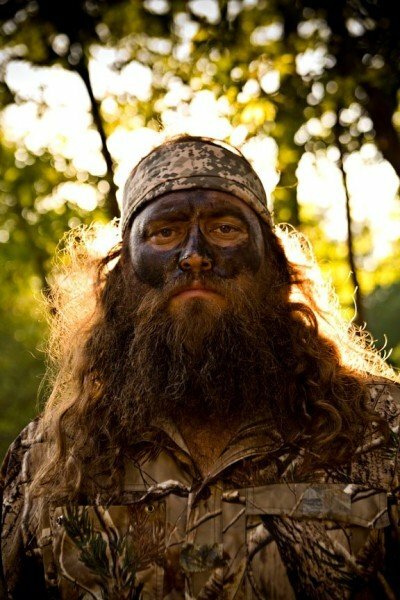 Duck Dynasty Season 6 wrapped up on August 13 after ten episodes, with the last one titled Lake Boss. The sixth season premiered on June 11. Episodes 9 and 10 aired on August 13, for a one-hour season finale. Fans are wondering whether the show will be renewed for another season or canceled. There’s no official word yet, which isn’t necessarily a bad thing. It sometimes takes weeks or even months after a season ends for official confirmation of a renewal or cancellation. 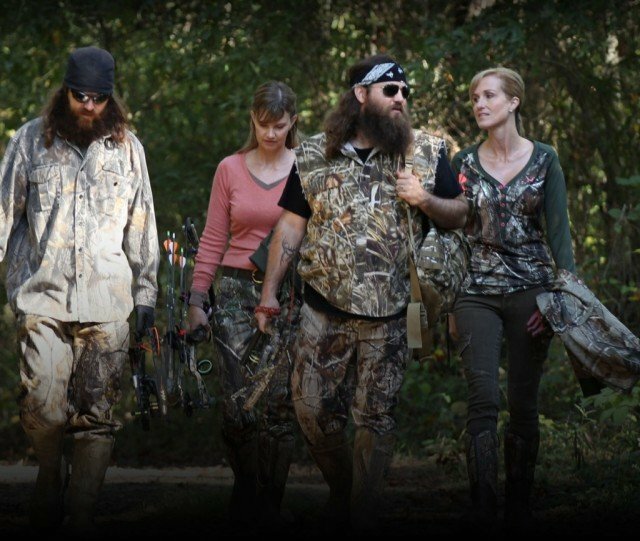 Duck Dynasty ratings have slipped this year, hitting a low of 3.4 million in episode 8 on August 6. The show premiered back in March 2012 with only 1.8 million viewers, but climbed to 2.5 million by the end of the season. 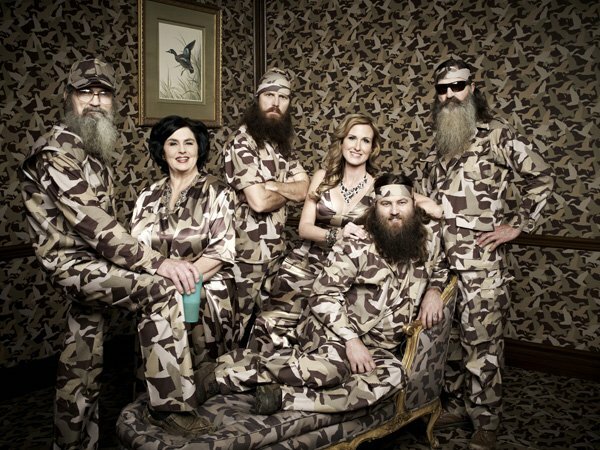 Duck Dynasty Season 2, running from October through December 2012, found 6.4 million viewers at the season finale, and Season 3 in early 2013 climbed to about 8.5 million per episode. Season 4 in August through December 2013 had almost 12 million viewers in its premiere, although it later dipped to as low as 7.3 million. 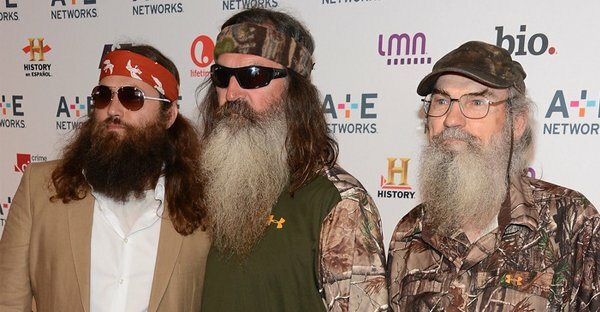 Duck Dynasty Season 5 saw a big dropoff, down to as low as 4.7 million viewers. This season has been the worst since season 1, with just the premiere above 4 million viewers. On July 17, 2014, the show came in with 3.7 million viewers over all–but most importantly, with 1.4 million in the coveted 18-49 age bracket, the best for the night. After many celebrities have joined the Ice Bucket Challenge movement in the past weeks, all in hopes of raising money for ALS Association, Duck Dynasty’s Willie Robertson has also stepped up to the plate. 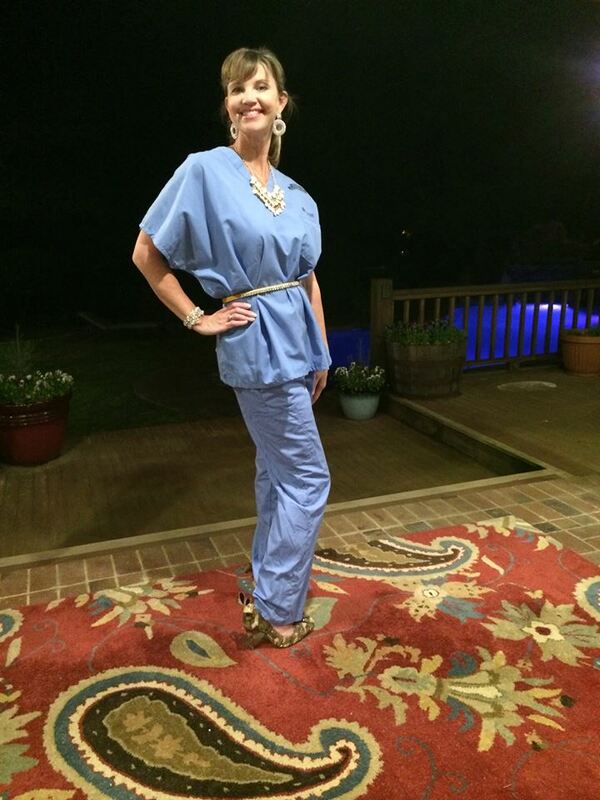 The Duck Dynasty star’s ice bucket video has caused quite a stir on Twitter. On the previous day, Louisiana Governor Bobby Jindal asked Willie Robertson to take on the ice bucket challenge and donate to the ALS Association. 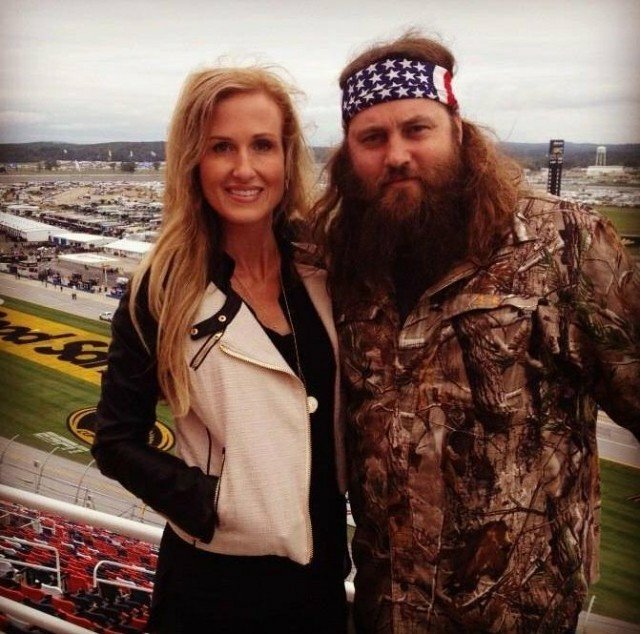 Willie Robertson was happy to accept this challenge. He posted a YouTube video of his ice bucket experience, first stopping for a quick prayer “for those suffering with this disease and their families”. While most ice bucket challenge participants hold buckets of ice water over their own heads, Willie Robertson apparently needed a little help. 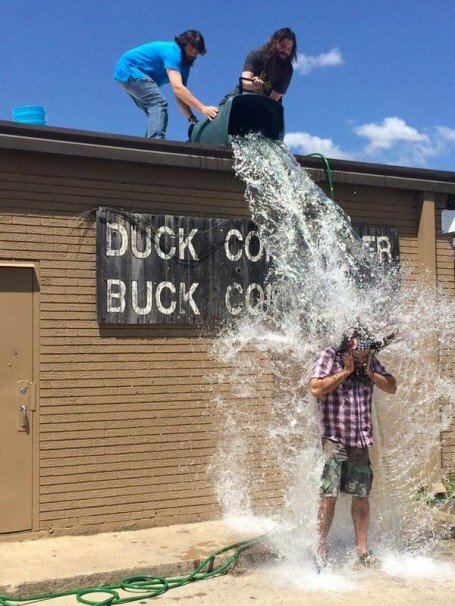 He completed the challenge in front of the memorable Duck Commander sign at the warehouse in West Monroe, waiting for two of his relatives to dump a trash barrel full of ice water over his head. The relatives completed this enviable task from the roof of the warehouse, while Willie Robertson stood below. 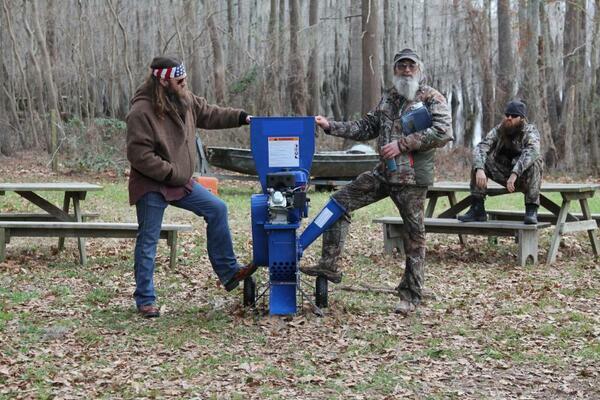 Duck Dynasty’s Uncle Si and his nephew Willie Robertson faced off in the ultimate competition to win a wood chipper. The June 25 episode of Duck Dynasty proved who was the manliest of men when Si and Willie Robertson faced off in a competition to win the ultimate prize: a wood chipper. For some reason, Mountain Man came up with the genius idea to host his own contest – “Hands on a Hardbody” – on his radio show. However, he didn’t think his plan through all the way because there was only one problem: he did not have the money to purchase a truck for the competition. Mountain Man stopped by Willie Robertson’s office to ask for a donation, which Willie was apprehensive about at first until his wife, Korie, convinced him to hand over $1,000 to help out a friend. 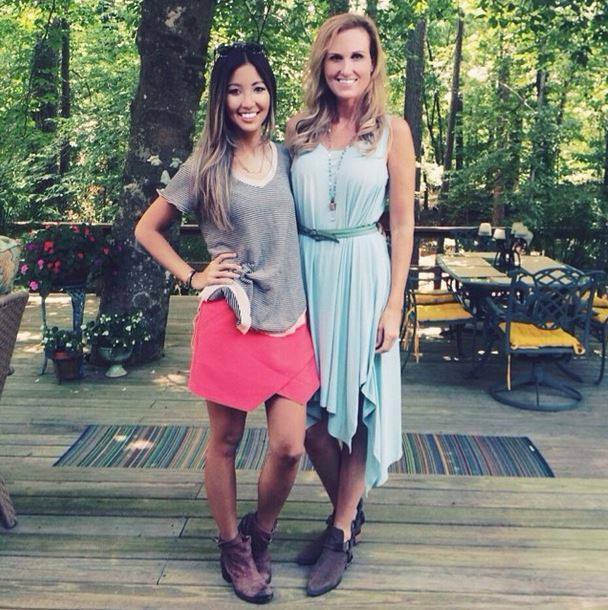 The next day, Si and Willie Robertson head over to Mountain Man’s house, which unbeknownst to them was the site of the competition. To their surprise, Mountain Man decided to swap the truck in for a wood chipper as the grand prize. 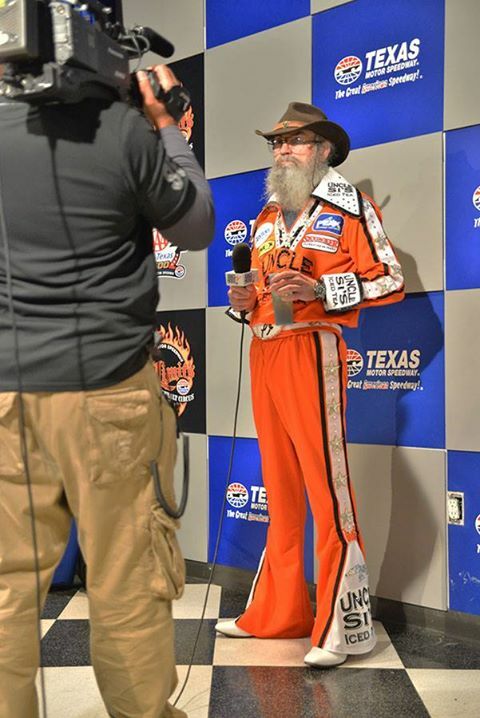 When no one else showed up for the competition, Si and Willie Robertson ended up facing off with each other. The competition came to an all time high when Uncle Si tried to psych Willie out. Jase Robertson joined in the fun when he began to provide a running commentary about something “magical” – Willie’s tinkle dance. In the end, Si Robertson won the wood chipper. 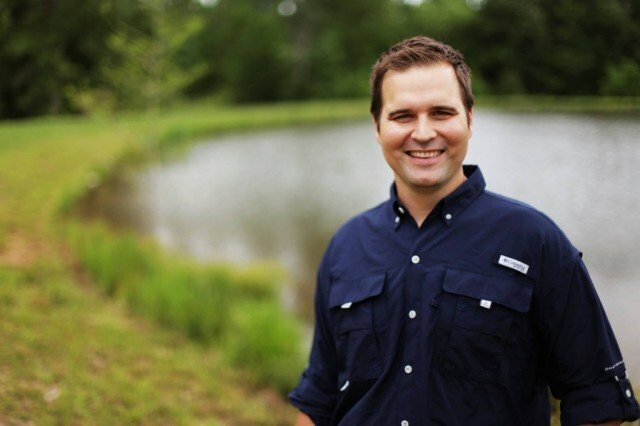 Calhoun businessman Zach Dasher, a cousin of Duck Dynasty star Willie Robertson, announced Monday he will run for Congress in Louisiana’s 5th District. 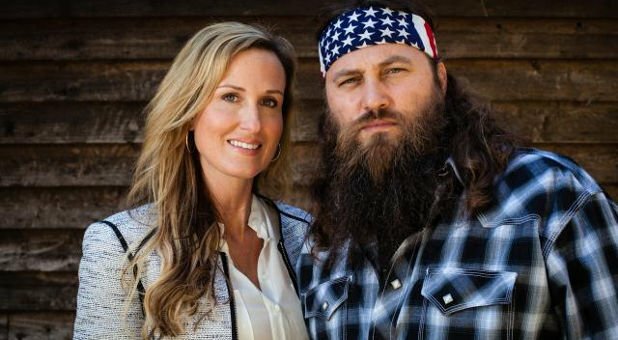 The seat is currently held by embattled GOP Rep. Vance McAllister, who won the district in a special election last November – largely thanks to the local reality television superstar Willie Robertson’s support. Zach Dasher said he has the full support of the Robertson family in a Monday morning interview with Louisiana radio show host Moon Griffon. The news comes as a blow for Vance McAllister, who has waffled in recent weeks about whether he’s running for re-election. Earlier this year, Vance McAllister was caught on video kissing a staffer in his district office – an incident that gave him the title “kissing congressman”. State Sen. Neil Riser, whom Vance McAllister defeated in the special election runoff for the seat, also announced on Monday that he will not run for the seat. “I won’t be running in the 5th Congressional District this fall,” Neil Riser told LA Politics on Monday. 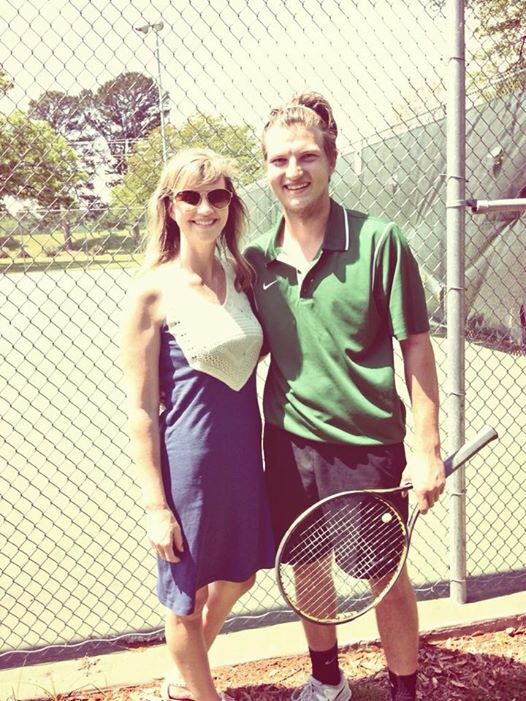 Candidates have until August 22 to file the necessary paperwork to run in Louisiana. In the state, all candidates who qualify run on the same ballot in November. If no candidate garners at least 50% of the vote, the race proceeds to a December runoff. Louisiana’s 5th District is heavily Republican territory. GOP presidential nominee Mitt Romney carried the district with 61% in 2012. When the Governor of Louisiana announces that he will be coming to Duck Commander to present Willie Robertson with a commerce award, John Luke volunteers to give the introduction speech. 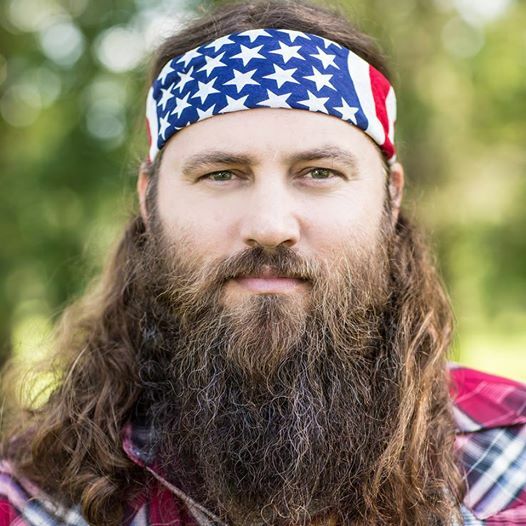 Willie Robertson can’t help but give John Luke some public speaking pointers, along with Uncle Si’s unwanted help. Meanwhile, Miss Kay Robertson enlists Korie and Sadie’s help to pick out a nice outfit for the visit, trying to convince a reluctant Phil to give his opinion on her outfit options. Duck Dynasty Season 6 premieres Wednesday, June 11, 10/9 C on A&E TV. 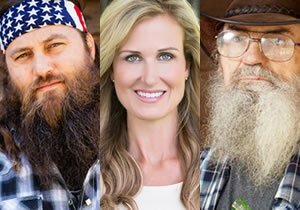 Duck Dynasty’s Willie, Korie, Miss Kay and Uncle Si Robertson will appear at event in Springfield in April. The Robertsons will be part of JTK Productions’ Faith, Family & Ducks event at the JQH Arena on April 26, according to a news release. Doors open at 5:30 p.m.
“The Robertson’s will entertain the crowd with stories of their successes and how they live, along with lessons and moments they’ve shared along the way,” the release reads. The event will also feature live music and sponsor booths with free samples and giveaways. Tickets, which go on sale March 14 at 10 a.m., start at $37 and will be available at the arena box office, at www.missouristatetix.com and by calling 417-836-7678 417-836-7678.